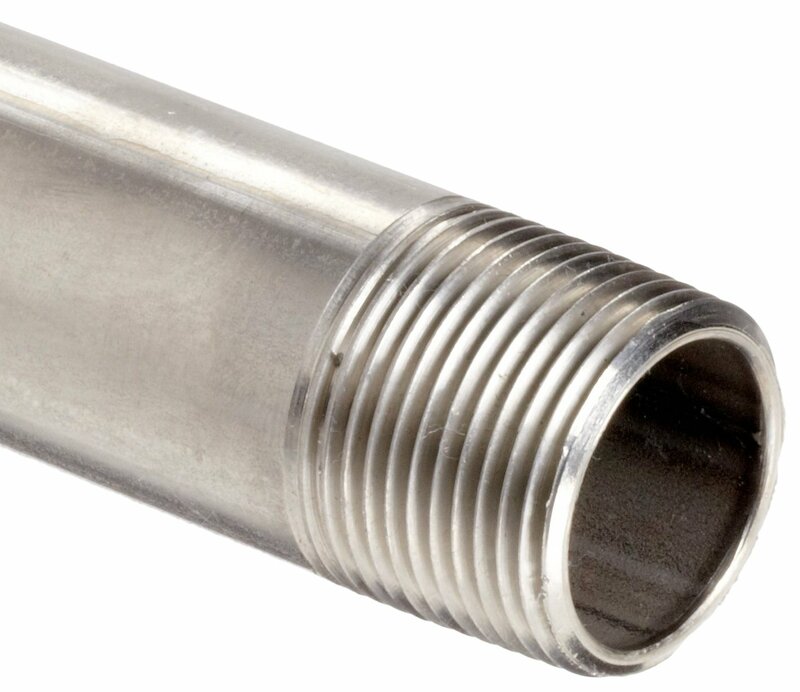 Home » Posts Tagged "welded pipe fittings"
Welded pipe fittings are much like what their name suggests: the fittings are welded directly onto the pipes. Trained and licensed professionals often carry out this difficult feat, fusing the fitting to the pipe by carefully melting their metals together. Usually, the fitting and the pipe need to be made of the same or very compatible materials. After the welding is complete, the fittings are often tested to ensure their integrity.